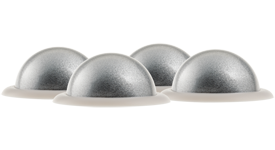 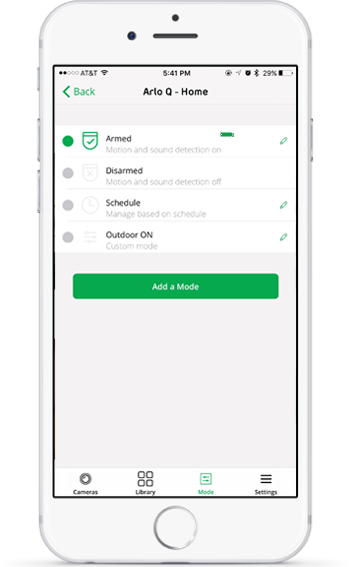 From kids and pets to an empty home or after-hours business, you’ve got a lot to keep safe. 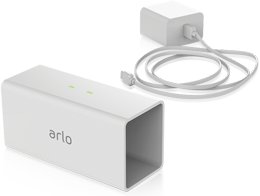 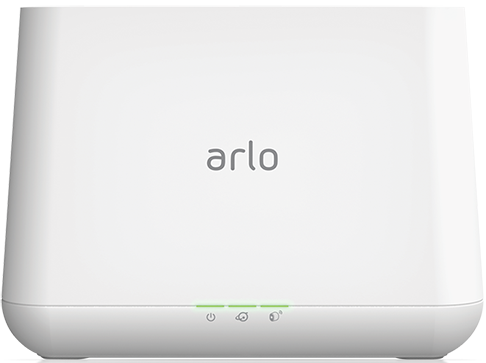 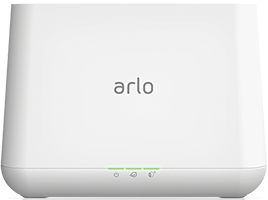 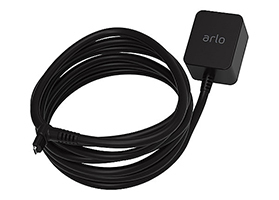 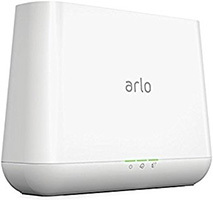 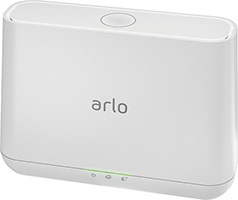 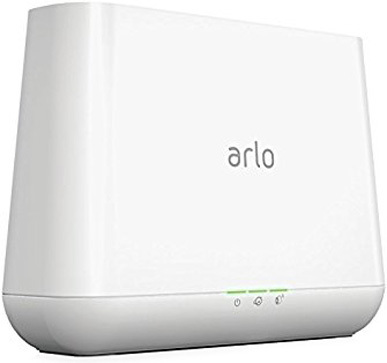 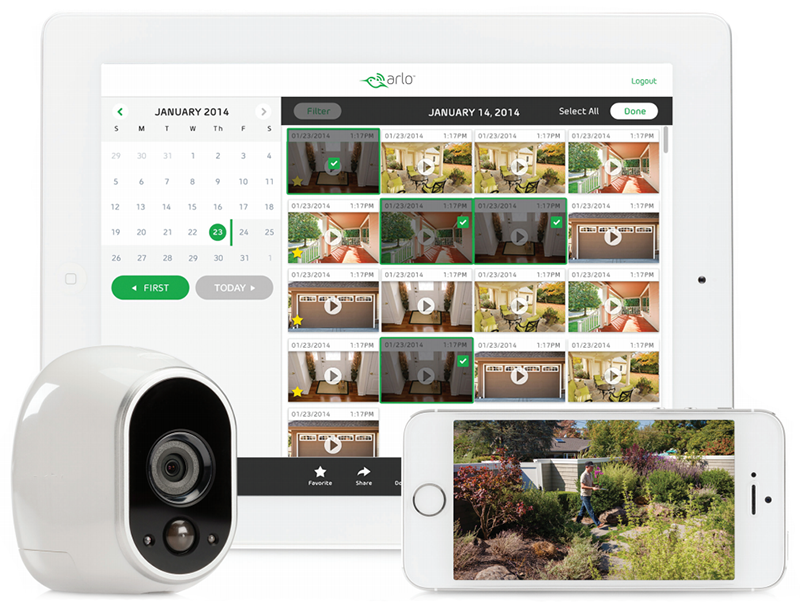 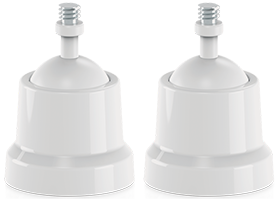 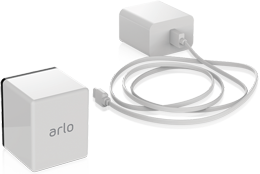 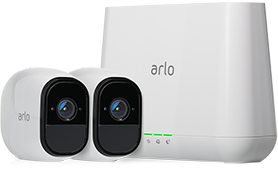 Arlo Pro takes the worrying out of life with its 100% wire-free indoor/outdoor home monitoring system that eliminates the need for cords or electrical outlets. 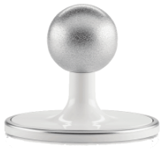 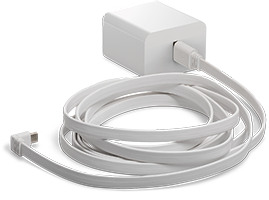 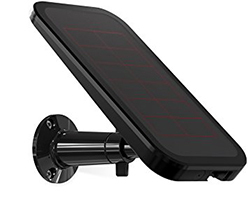 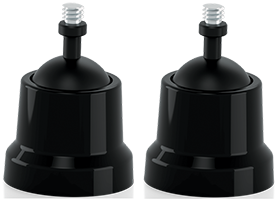 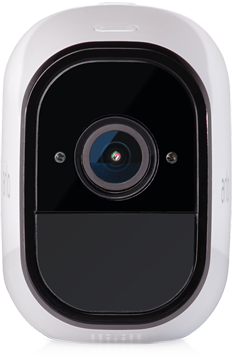 It uses rechargeable batteries that can be swapped in a flash minimizing camera downtime to help you stay protected. 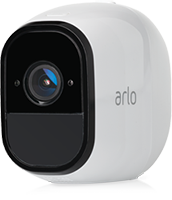 Arlo Pro brings a balance of form and features—from 7 days of free cloud HD video recordings to motion and sound-activated alerts and a 100+ decibel siren, Arlo covers every angle to help keep your home safe and protected. Whether you’re on the couch or at the office, Arlo will alert you when someone’s coming. 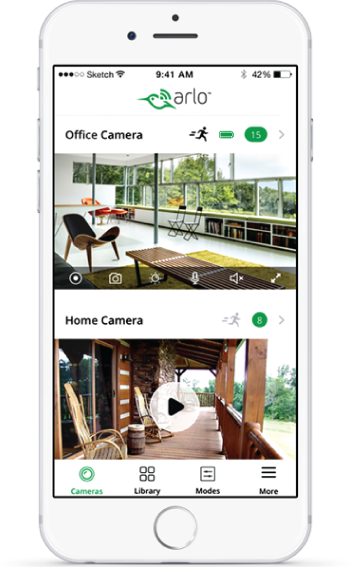 From housekeepers and babysitters to repairmen and gardeners, keep tabs on all the activity around your home. 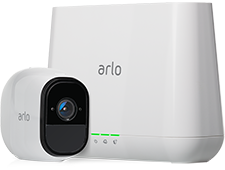 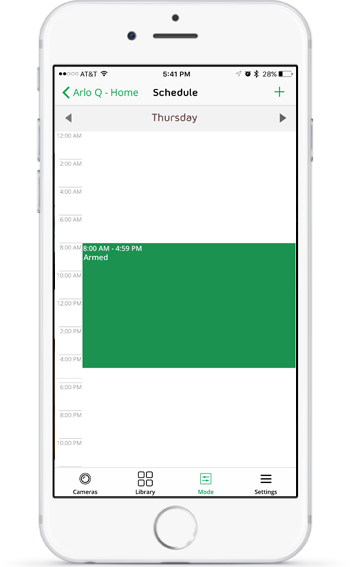 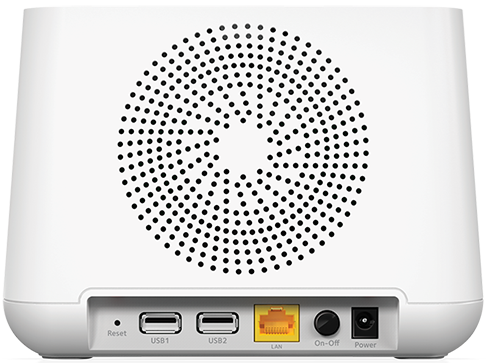 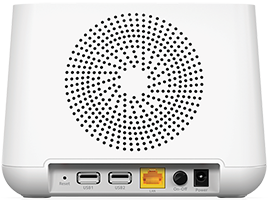 Arlo motion and sound alerts let you know when anything happens and with 7 days of free cloud recordings, you can review the video any time. 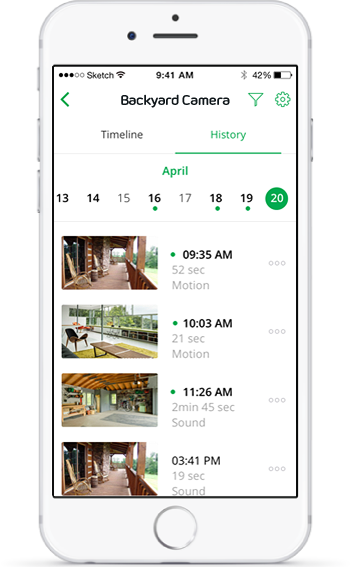 See what the employees are up to when you’re not there or if the cleaners locked up properly after close. 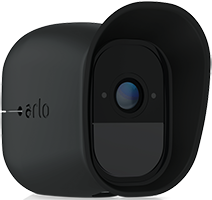 Use the Arlo app to check in on your business any time of the day, even after-hours without leaving the comfort of your couch. 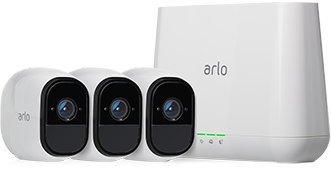 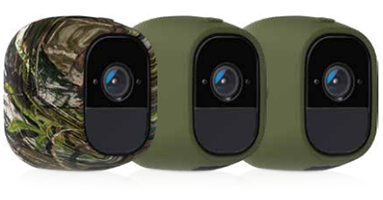 Arlo Pro comes with Arlo Basic service that lets you keep the past 7 days of motion- and sound-triggered recordings, for up to 5 cameras. 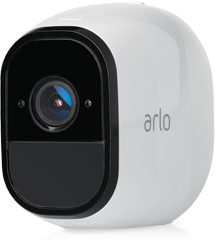 Expand your Arlo security system with this 100% wire-free HD camera with 2-way audio, motion detection, night vision and a rechargeable battery. 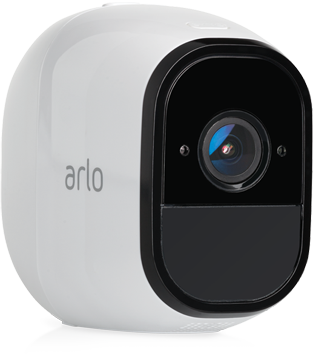 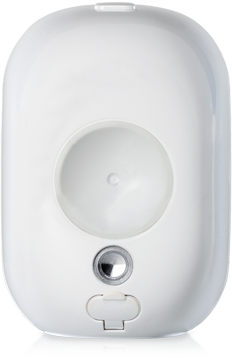 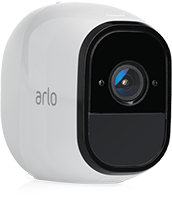 Download the Arlo Pro Datasheet (PDF).